Truth is, I don't really have to encourage my girls to read. They are both natural born readers. However, I have come up with a few ideas to make reading more fun for them. Talk about the pictures in the book. Don't just read the words, talk with your child about what is going on in the book. Point to pictures and ask your child to name an object or tell you what is happening in the illustration.I often ask my girls what they think will happen next before turning the page. Use your voice. Don't read in a monotone voice. If the character in the book is really excited, raise your voice and get excited too. If the character is sad, start sniffling and rub your eyes as though you are crying while you read. This will give kids a real sense of what is happening in the story and keep them more engaged. Reading Goggles. 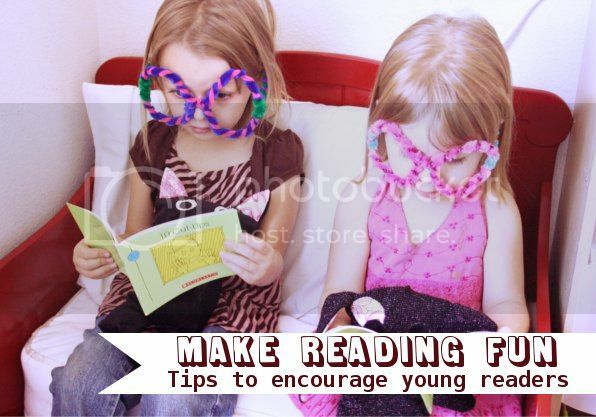 Give your kids some pipe cleaners and let them make their own reading goggles. 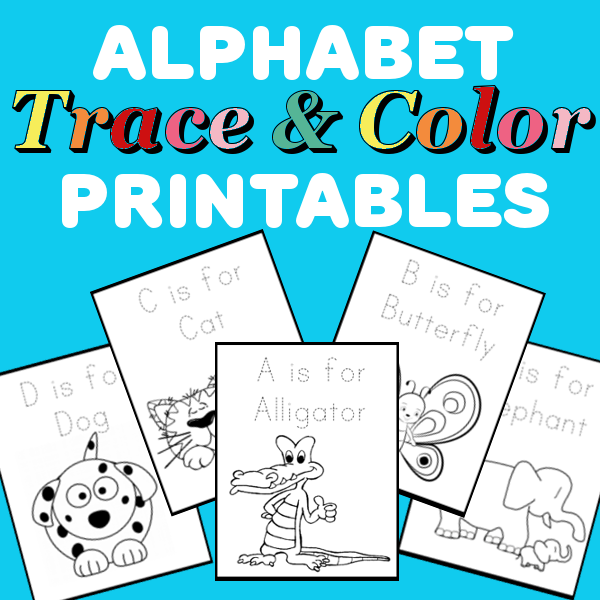 Do crafts related to the book. Once you are finished reading, think of something creative to make that will go along with the book. If you can't think of anything try doing a search online. There are TONS of ideas. What about you? Do you do anything special with your kids to encourage them to read? My son loves to use "reading fingers" to help him read. I found the idea in some magazine (which I can not remember). You use witch fingers from from Halloween to put on their finger to point ot the words as they read. Plastic finger puppets work the same way. Recently we found a plastic snake head finger puppet. My son loves pointing the tongue at the words! He always has to read with his reading finger! What a GREAT idea!!! I will have to look for some finger puppets or fingers. My girls will love that.